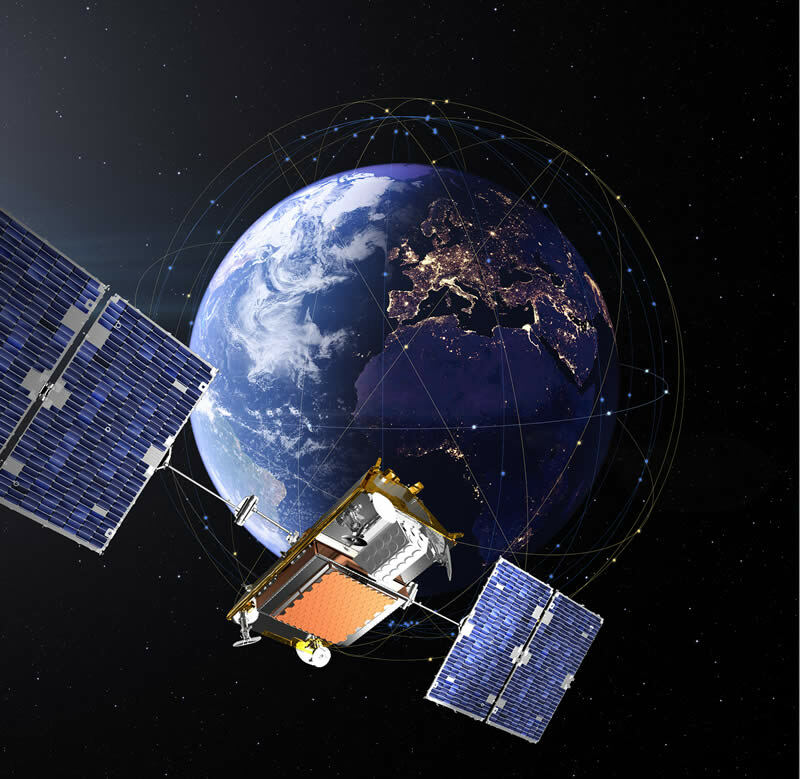 These satellites are now interconnected, and are operating in full compatibility with the initial Block One constellation. Having passed this milestone, the second batch of ten satellites is now ready for launch on June 25 by SpaceX from the Vandenberg Air Force base in California. The Iridium NEXT constellation offers global connectivity thanks to 66 interconnected satellites at an altitude of 780 km, along with nine spares in parking orbit and six more spare satellites on the ground. Totally independent from other any ground network, this international system provides unrivaled capability for communications on the move (individuals, land vehicles, aircraft, ships), and ensures full global coverage, including the oceans.